Chinese scientists have said that a new coronavirus, which has already killed 11, appears to be deadlier than SARS. 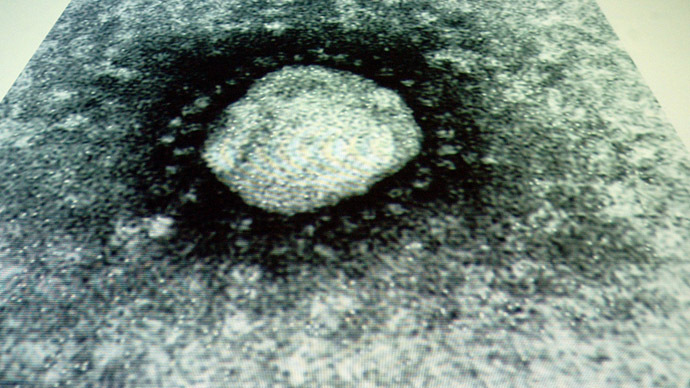 The new virus, originating in the Middle East, can affect many different organs and kill cells more rapidly than SARS. The infectious disease strongly resembles Severe Acute Respiratory Syndrome (SARS), which killed 800 people in 2002 and 2003 in a global epidemic that originated in China, infecting around 8,000 people. 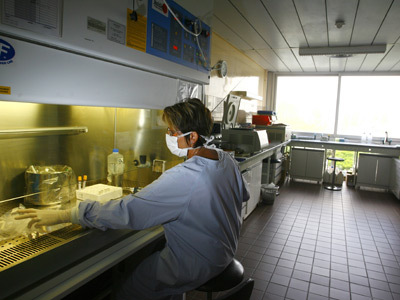 "The SARS coronavirus infected very few animal cell lines. It was finally traced to bats and civets. 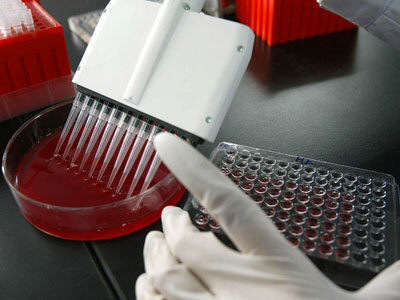 But we may have a very hard time, as this new virus seems to be much more promiscuous," Yuen Kwok-yung, a microbiologist at University of Hong Kong researching the new virus told South China Morning Post. The virus, which is believed to originate in bats, can also infect different species including monkeys, pigs, civet cats and even rabbits. This makes it hard to trace sources of human infection, the researcher said. The new virus is also dangerous because it can infect different organs in the human body. It could penetrate the lower airway, liver, kidneys and intestines, as well as tissue macrophages. This could lead to multiple organ failures, with a mortality rate of more than 50 percent; the SARS mortality rate is 11 percent. "The SARS coronavirus infects very few human cell lines. But this new virus can infect many types of human cell lines, and kill cells rapidly," Yuen said. If the new virus mutates further, it could cause a deadly pandemic, the microbiologist warned. So far the new virus did not appear to be highly infectious, the microbiologists said, but this may change as the virus mutates. On Tuesday, the World Health Organization announced that the disease had killed two more people – a 73-year-old from the United Arab Emirates and a Briton who had visited Saudi Arabia and Pakistan. This brought the death toll to 11, out of the 17 confirmed cases of the new virus. 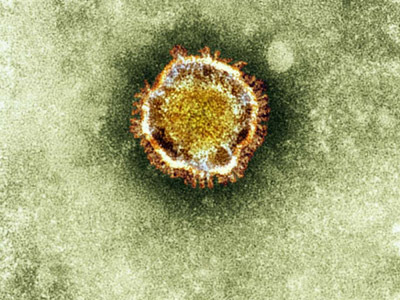 The virus infection emerged in Saudi Arabia and Qatar last year; the symptoms included acute breathing problems and kidney failure. 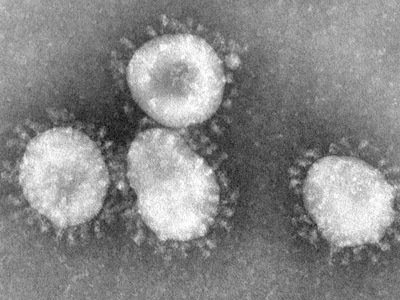 After the first casualty in the UK, the authorities admitted that the novel coronavirus can be passed from human to human. However, they insisted that the risk of infection is very low. Although less infectious once penetrating the body, the new virus multiplies faster than SARS. A study published in mBio journal revealed that the virus multiplied in human bronchial cells more quickly than SARS.